When will be WMAC Masters next episode air date? 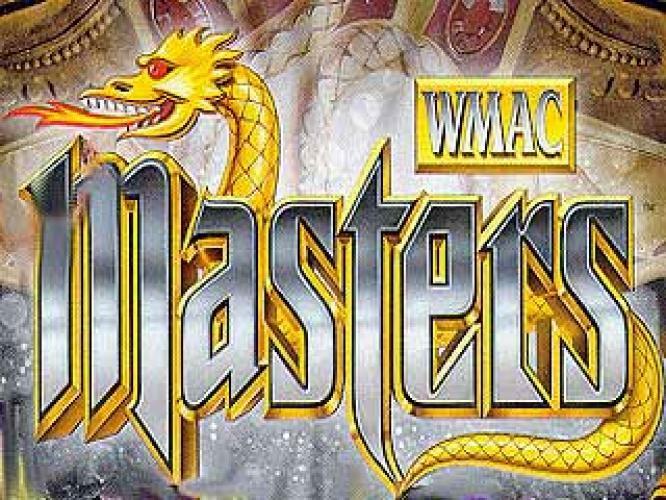 Is WMAC Masters renewed or cancelled? Where to countdown WMAC Masters air dates? Is WMAC Masters worth watching? WMAC Masters (World Martial Arts Council) was a martial arts action show that aired in the 90's. It was short lived as it only saw two seasons. Hosted by Shannon Lee, daughter of the late Bruce Lee; the show featured martial artists of many different styles and nationalities all competing for the Dragon Star. EpisoDate.com is your TV show guide to Countdown WMAC Masters Episode Air Dates and to stay in touch with WMAC Masters next episode Air Date and your others favorite TV Shows. Add the shows you like to a "Watchlist" and let the site take it from there.